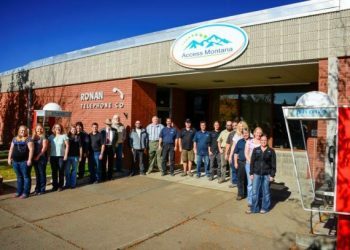 Access Montana provides phone service with reliability, local customer service and the convenience of one bill! Giving you extended local calling to neighboring communities with family & friends. 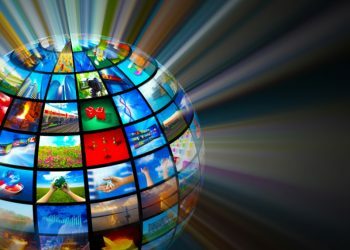 Bundle Internet & TV and save on your monthly bill! *not available in all areas. Please call us at (406) 676.3300 to find out if you are in a qualifying service area. *not available in all areas. Please call us at to find out if you are in a qualifying service area. I have had Access Montana for years. I live about 10 miles west from town and I had no problems at all. We have 4 phones, 3 TVs and a desktop all using the same service and have no problems with speed or connection. I honestly love them. I had [another internet provider] and absolutely hated it. I live in Big Arm and it works amazing for me!